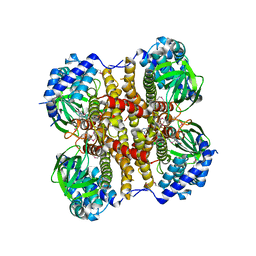 Authors: Yang, M., Culhane, J.C., Szewczuk, L.M., Gocke, C.B., Brautigam, C.A., Tomchick, D.R., Machius, M., Cole, P.A., Yu, H.
Cite: Structural Basis of Histone Demethylation by Lsd1 Revealed by Suicide Inactivation. 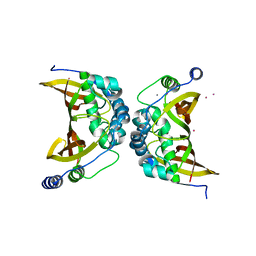 Authors: Yang, M., Culhane, J.C., Machius, M., Cole, P.A., Yu, H.
Cite: Structural Basis for the Inhibition of the Lsd1 Histone Demethylase by the Antidepressant Trans-2-Phenylcyclopropylamine. 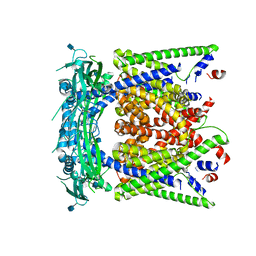 Authors: Yang, M., Gocke, C.B., Luo, X., Borek, D., Tomchick, D.R., Machius, M., Otwinowski, Z., Yu, H.
Authors: Yang, M., Li, B., Liu, C.-J., Tomchick, D.R., Machius, M., Rizo, J., Yu, H., Luo, X. 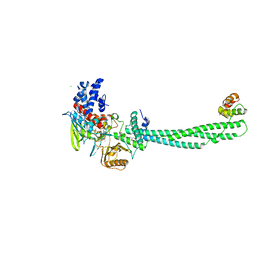 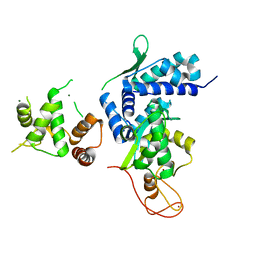 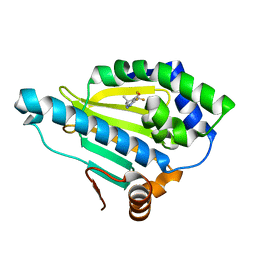 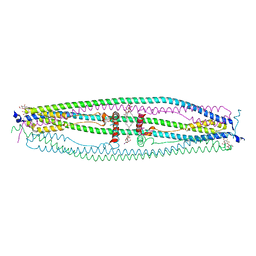 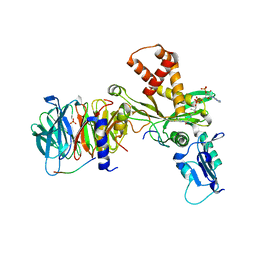 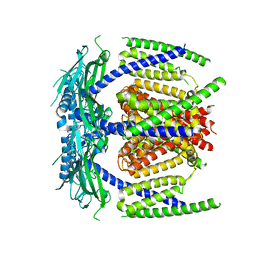 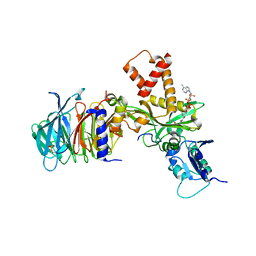 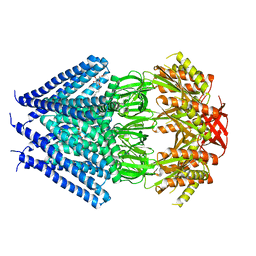 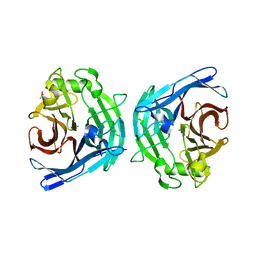 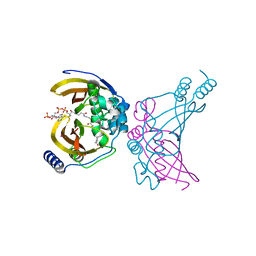 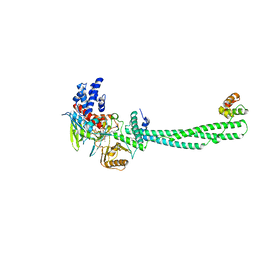 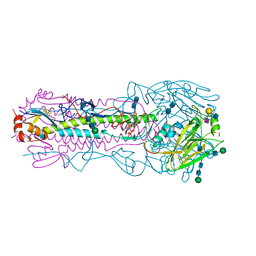 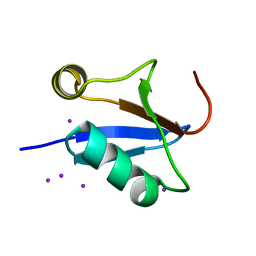 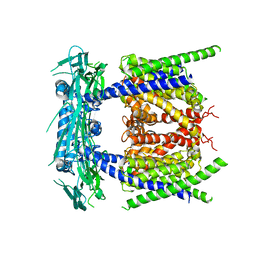 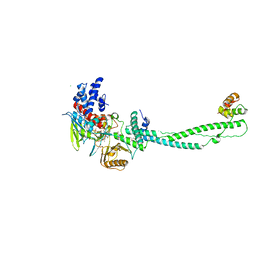 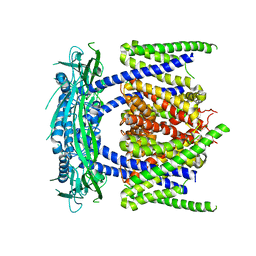 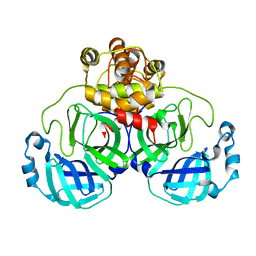 Cite: Insights Into MAD2 Regulation in the Spindle Checkpoint Revealed by the Crystal Structure of the Symmetric MAD2 Dimer. 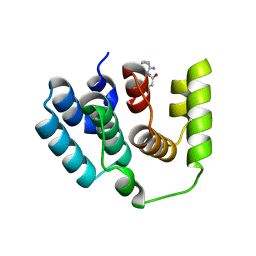 Authors: Yang, M., Horii, K., Herr, A.B., Kirley, T.L. 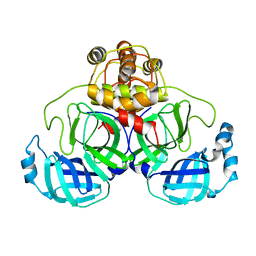 Cite: Calcium-dependent dimerization of human soluble calcium activated nucleotidase: characterization of the dimer interface. 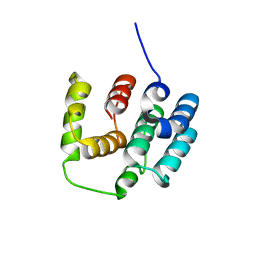 Authors: Yang, M., Li, J., He, J.H. Authors: Guja, K.E., Yang, M., Sampson, N., Garcia-Diaz, M.
Cite: A Distinct MaoC-like Enoyl-CoA Hydratase Architecture Mediates Cholesterol Catabolism in Mycobacterium tuberculosis. 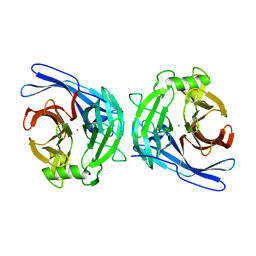 Cite: Unraveling Cholesterol Catabolism in Mycobacterium tuberculosis: ChsE4-ChsE5 alpha 2 beta 2 Acyl-CoA Dehydrogenase Initiates beta-Oxidation of 3-Oxo-cholest-4-en-26-oyl CoA. 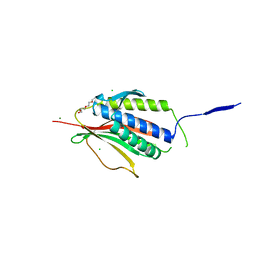 Cite: Mage-Ring Protein Complexes Comprise A Family Of E3 Ubiquitin Ligases.